Whether you already run a small brick and mortar business or you are a complete novice when it comes to the world of running a small business, you may be considering setting up an online store in order to dabble in the world of E-commerce. Nowadays, if you want to make money, you have to be online. We are living in an age where making sales is becoming increasingly tied to the world of tech. This only makes sense! 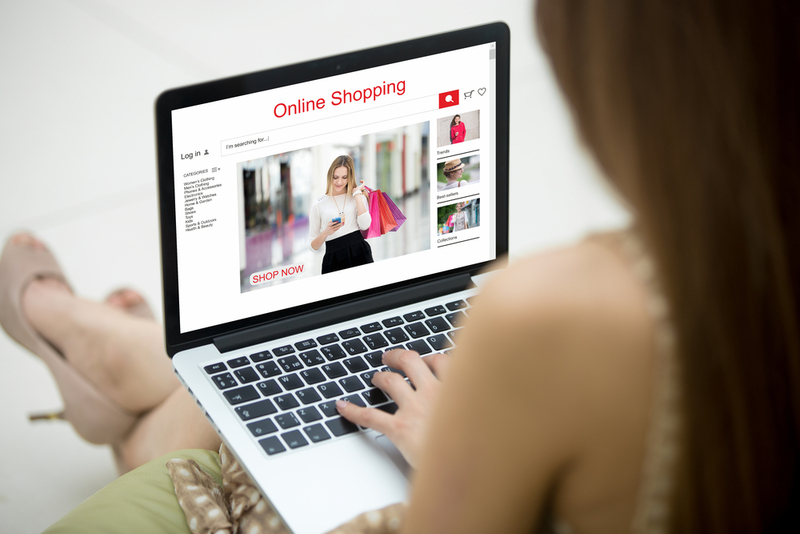 Buying and selling online tends to be easier and more convenient for consumers. If you have an online store, people can browse your stock and process transactions no matter where they are – they could be on public transport on their way to work, they could be at their desk on their lunch break, they could be at home relaxing with their free time. If you operate online, you also operate around the clock and don’t have to worry about opening or closing hours. Again, this maximizes sales. Finally, adding international shipping to your site means you can easily reach out to an international audience too! Now, if you are planning on setting up a website, you’re going to have to familiarize yourself with a few basics to make it a success. Here are some to consider! First things first, you should purchase a domain name. This is essentially the address that consumers can type in to be directed to your website. Wherever possible, this domain should be your brand name. Coca Cola operate from cocacola.com. Amazon operates from amazon.com. Ferrari operate from ferrari.com. Follow the lead of the big dogs and make your page easy to find for consumers. A web host allows you to make your page accessible from the world wide web. So, it’s pretty essential! Consider vps hosting. This stands for “virtual private server” hosting and ensures that your page is run by a copy of an operating system, and allows you to obtain superuser-level access to said operating system. Web design is the process that makes your page look how you want it to look. Unless you want to spend extended periods of time learning CSS and HTML coding, it’s generally advisable that you pair up with a professional web designer to get the style and appearance that you will make your page shine. They will also be able to focus on areas such as navigation, ensuring that customers can make their way from one page to another easily. If you plan to showcase your products online, you need to remember that people heavily rely on product photography to determine whether they want to purchase a product or not. They cannot see your product in real life, so you should provide them with high-quality, stylized images taken by a professional product photographer. This individual will be able to ensure that staging, lighting, and final image quality is as close to perfection as possible!